Oppo Phones Dethroned The Giant Huawei Phones in China Market. Fast-rising Chinese smartphone company Oppo gained upper hand in the China’s smartphone market for the first time, Oppo surpassed Huawei, Apple , Xiaomi and other mobile company in china. Oppo, is a Chinese company owned by billionaire Duan Yong Ping, made its name selling cheaper phones in rural China (where it has 200,000 retail locations) and Southeast Asia. Its R9S looks like an exact copy of an iPhone 7. It was recorded that due to economic slowdowns and market saturation these lower-tier cities have emerged as the smartphone battleground in China where brands are competing to get an upper hand. And when it comes to Oppo they have strong retail networks in these cities. 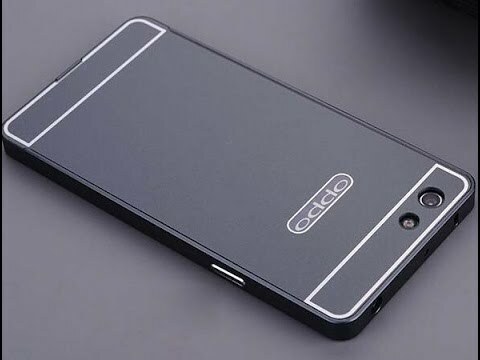 Oppo is able to get upper hand than any other smartphones in china because buyers in lower-tier cities are more attracted to cheaper smartphones with high-end features. OPPO reveals that their selfie-focused or “selfie-expert” smartphones, the F1, F1 Plus and the recently released F1s were the star of the quarter, with the F1 Plus being the top-selling device of Q3. Oppo is now a company to look up to not just by name but for their well-designed phones that adopt new technology, like AMOLED screens, but are priced well below the iPhone. 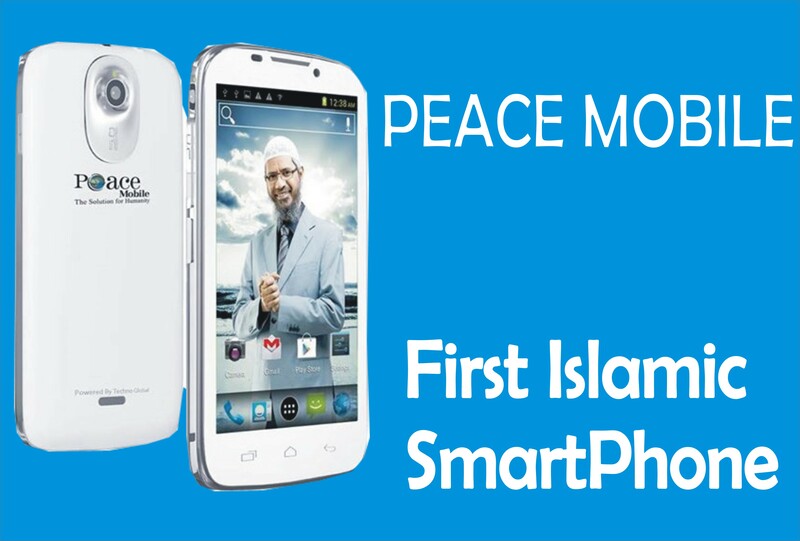 Most importantly, they use aggressive advertising campaigns and offline sales channels to reach prospective customers. All in all, the approach has proved to be fruitful. Furthermore, “Oppo’s immense focus on industrial design and key features, such as camera, battery technology and materials, has helped Oppo maintain an edge over its rivals and win consumer mindshare – especially in the under 25 years age group,” said Shah, adding that Oppo’s R9 model was the best-selling model in June. The top five names on the chart showed no difference from the year before, but their dominance in the Chinese market has further amplified. Altogether they sold 66.5 percent of mobile handsets in the market in 2016, up from 59.7 percent in 2015. OPPO smartphones are currently present in 21 markets worldwide, and it doesn’t seem like they’re stopping anytime soon until they reach the top spot internationally. 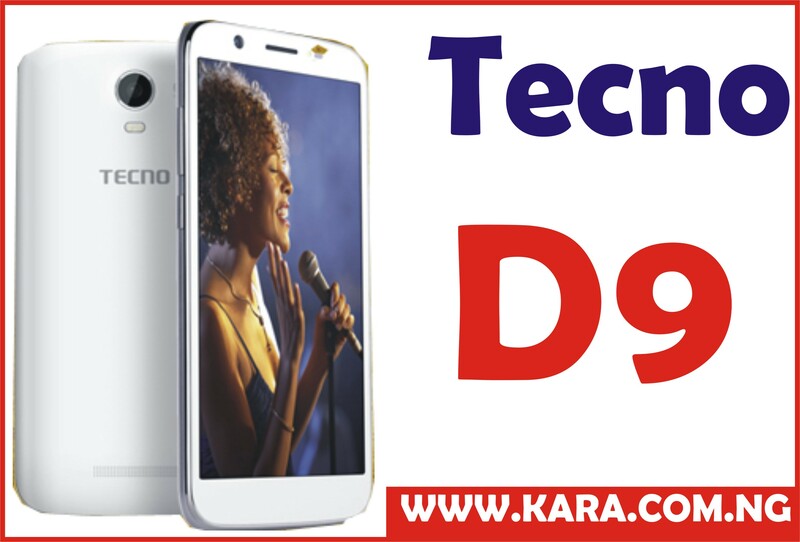 Looking for where to buy latest huawei and Oppo phones in Nigeria is very simple , you can buy it from in-stores and online stores. 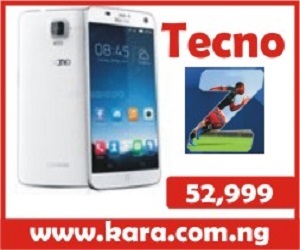 The best online shopping website to buy Huawei phones is Kara.com.ng. 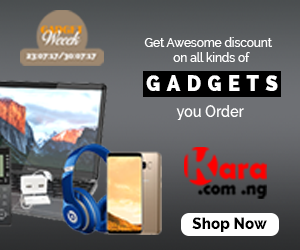 Enjoy fast delivery to any location in Nigeria and flexible payment method. wow, your article helps me a lot. Can anyone tell me which e-commerce website sales the best oppo mobile price in Pakistan ?